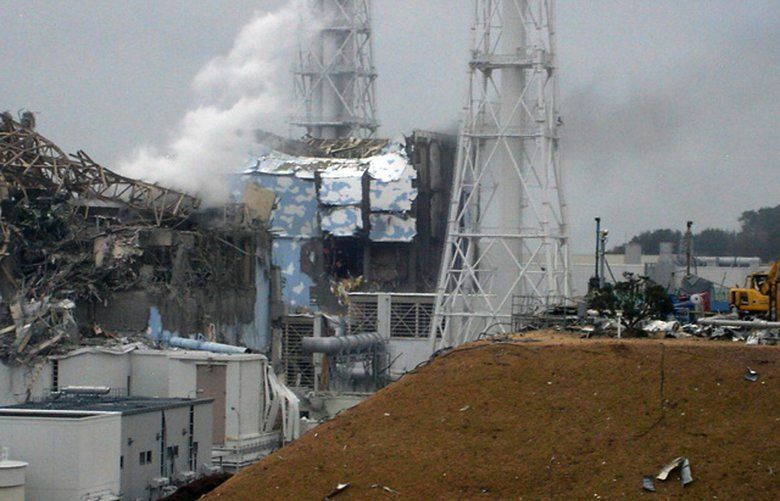 The Japanese government has acknowledged that three other Fukushima workers developed leukemia and thyroid cancer after working on the plant cleanup. 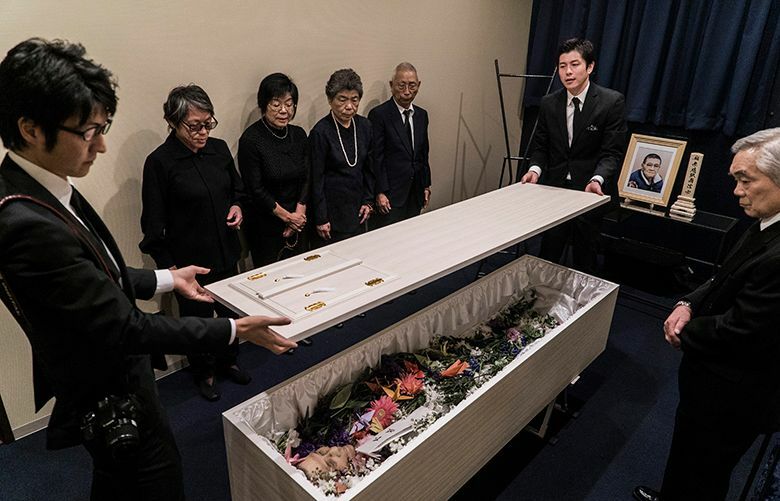 In 2016, according to government statistics, close to 22,000 people committed suicide, a rate of 17.3 per 100,000 people. 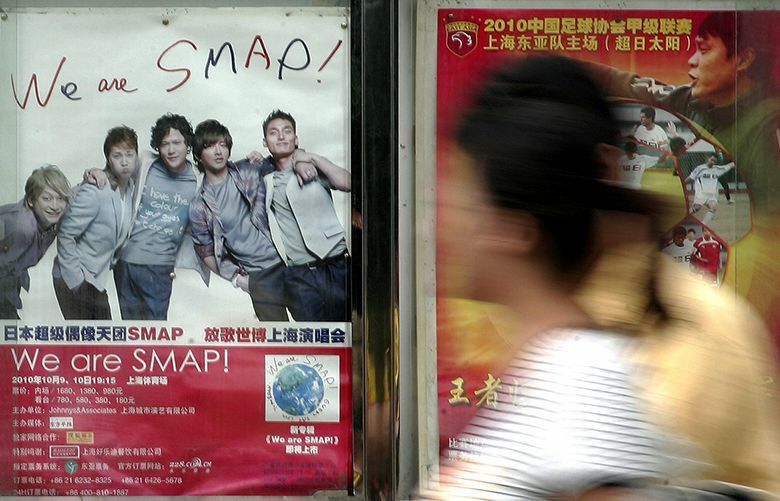 SMAP, an acronym for Sports Music Assemble People, also has legions of fans in China, South Korea, Taiwan and elsewhere in Asia. Several survivors share their stories and thoughts about President Obama’s visit to Hiroshima.